A common feeling shared among combat veterans is the anxiety and loneliness associated with coming home from war. These feelings may not make sense to others, but these are issues many veterans face. They might feel useless once they are done fighting a war, not knowing what else to do with themselves. They might feel lonely being away from other people who understand their experiences. 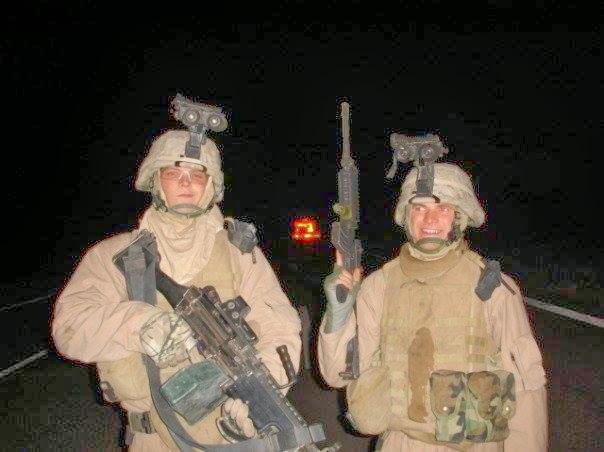 For Blake Gilroy, a Marine veteran of the war in Iraq, these struggles are all too real. Blake served in the Marine Corps Infantry in Iraq from 2006 to 2007. 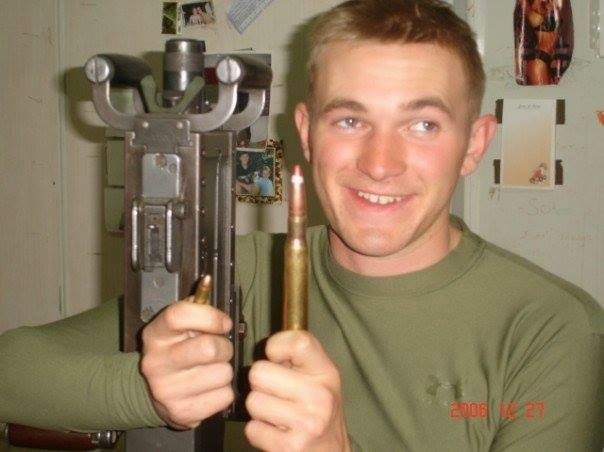 During that time, he was injured after being involved in three IED explosions and also experienced the loss of a good friend. Servicemen who experience situations like these often struggle the most once they are home. This may be because during a war, they are doing their job and trying to stay alive. They must remain focused, and can’t dwell on what takes place while they are overseas. However, once they are home they have all the time in the world to think. At the same time, they are trying to learn how to live life outside of a warzone. This was the case for Blake.